Snipstream turns a long video into a short 20-second clip, with the most important information. Extracts subtitles from a YouTube video. Uses Microsoft Cognitive Services API to find key phrases from each sentence. Gives weight to sentences according to density of key phrases in each sentence. This means it picks out the snappy sections which are the most important. Stitches these sections together to make a 20-second snip. Turn long lectures into quick refreshers for revision. Watch the highlights from political debates. "Trailer" preview for longer YouTube videos to see if you want to watch them. User-defined focus for the summary. Integration with speech to text software to summarize any video or audio. Contributed to backend, writing api calls and our algorithm. I contributed on the backend (algorithm) and on retrieving captions (reverse-engineering). Created web page to add extension to user's browser. 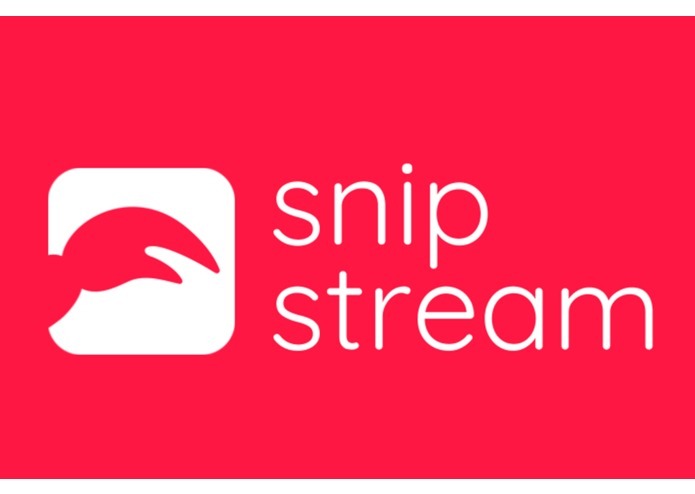 Contributed towards design of branding of snipstream, including logo and title. Designed general algorithm behind information density-based weighting of critical phrases for summary. 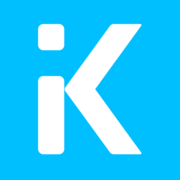 Developed asynchronous algorithm to generate video snippets within key intervals. I created the browser extension to demo our snipping.